Surveying the physical, operational and procedural elements of your business to ensure their integrity. Ensuring Health and Safety Act compliance in risk identification. 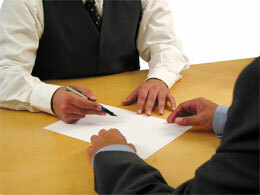 Our team of experts have both qualification and experience in the following areas. Financial Institutions Security, Banking, Credit Unions, Building Societies. Retail, Loss prevention and Fraud, Warehousing, Profit Protection. Health Services, Hospitals, Clinics, A&E, Ward & Disease Control systems. Freight Handling, Logistics, and Goods in transit, Marine and Aviation. Event Security and Exhibitions, we accurately identify your needs, manage, evaluate and inspect the services you are paying for. Get secure - get the security professionals at SERIMA1 to inspect your premises and help protect you against the risk of risk of robbery, violent incidents and theft.